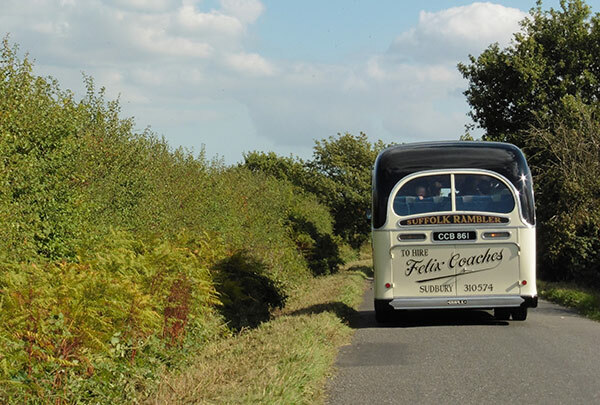 We have two beautifully restored vintage Bedford OB coaches available for hire and they prove very popular for weddings, proms, birthdays and other special occasions. 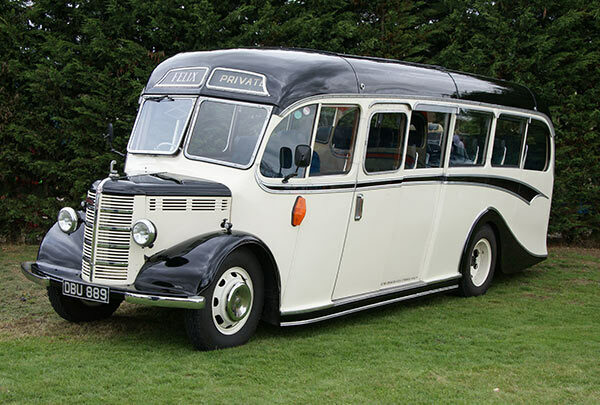 Our 1947 coach was new to Smiths of Wigan and later spent some time on a Fruit Farm like many other OB Coaches, transporting the fruit pickers. 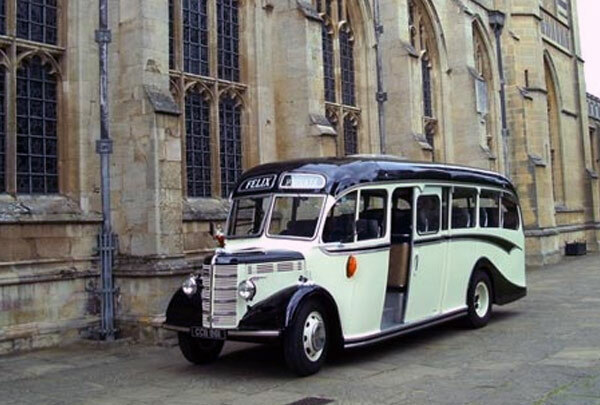 The OB has been with the family since 1986 where it underwent a two year restoration with about 90% of the frame having to be replaced! 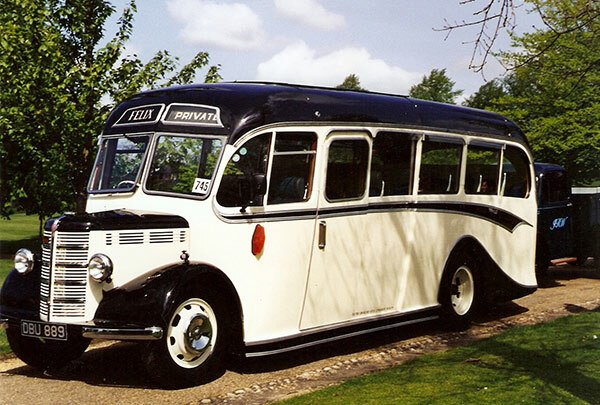 We have another newer Bedford OB which was new to Ribblesdale-Batty-Holt of Blackburn in 1950! 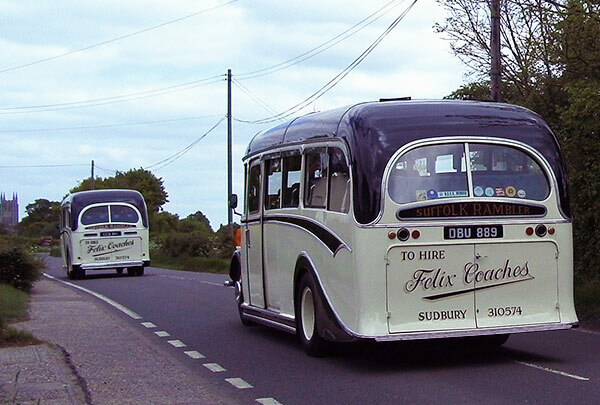 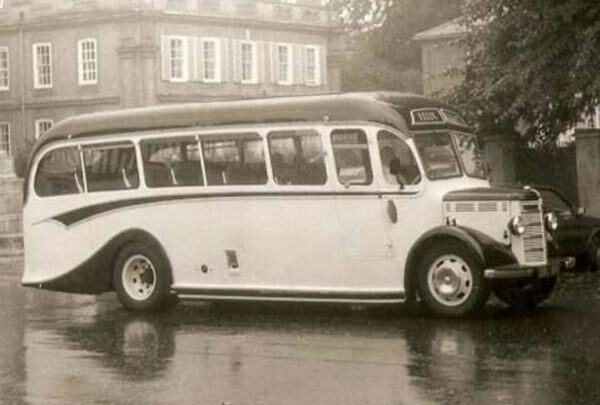 A few owners later the coach ended up with Mulleys Motorways of Ixworth before being sold for preservation in 1975. 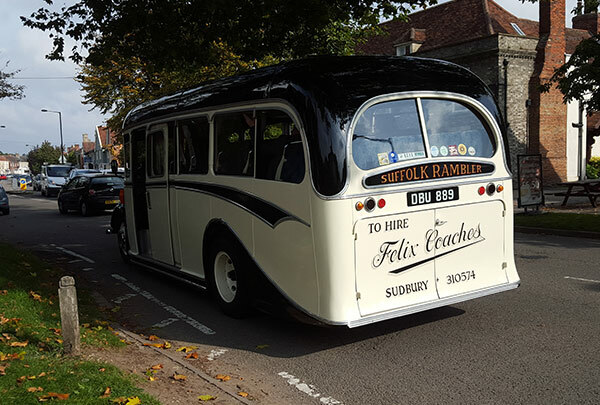 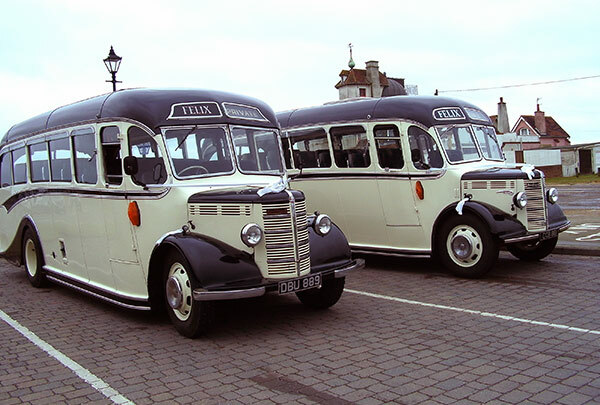 The coach has been with us since 2007 and has undergone a full restoration. 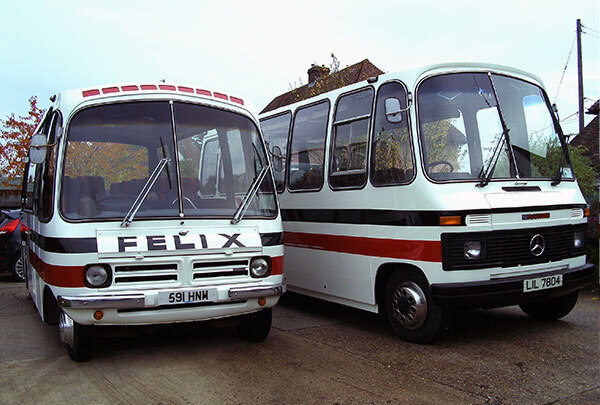 The 1980 Plaxton has been with us since 2002 after spending its first years with Herberts of Shefford. 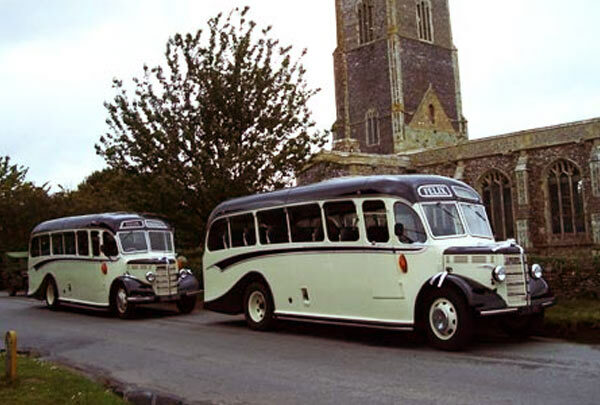 New to Jackson (part of Shearings group) in 1983 has served several other operators before coming to stay with us in 2006. 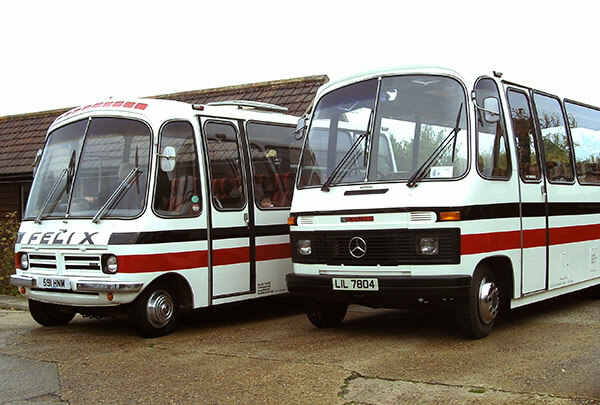 Please use the form on our contact us page or telephone us for your no-obligation quote.